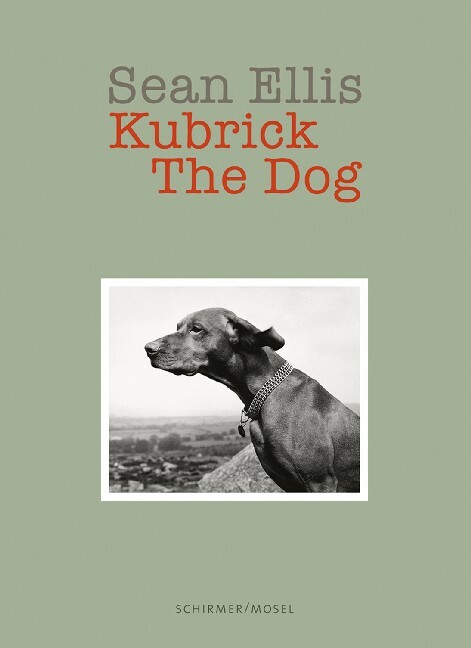 Sean Ellis’ dog Kubrick, named after the filmmaker, was a steady companion during the young British photographer’s shootings. Acquainted with the world’s most famous models, he had become a celebrity himself when he died. Sean Ellis celebrates his memory with lovely pictures and an obituary by Stella McCartney. Schirmer/Mosel. With a foreword by Stella McCartney. Book design: Lee Swillingham. 144 pages, 118 photographs (including 45 in colour). Size: 16.5 x 24 cm, hardcover. English/German edition.